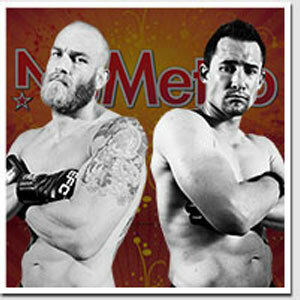 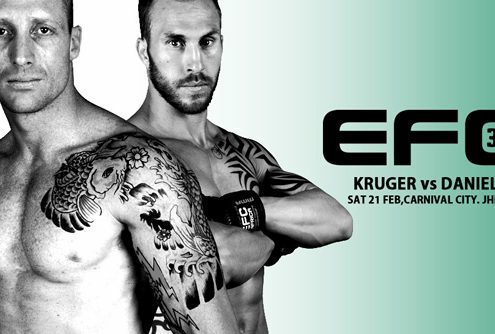 EFC AFRICA 11 Fight Night is here! 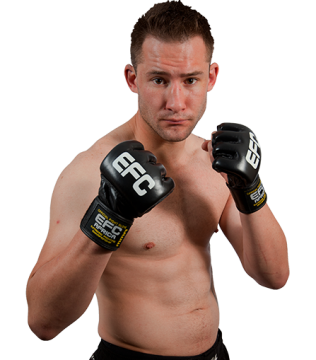 Fighters Only magazine on sale now! 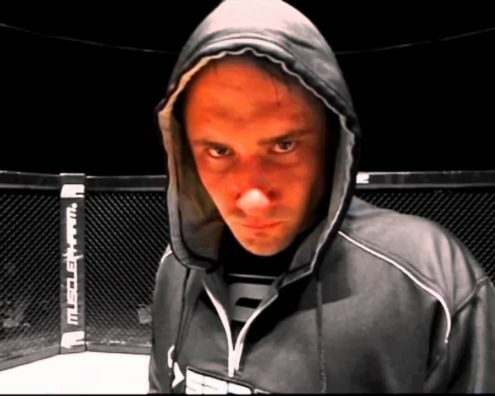 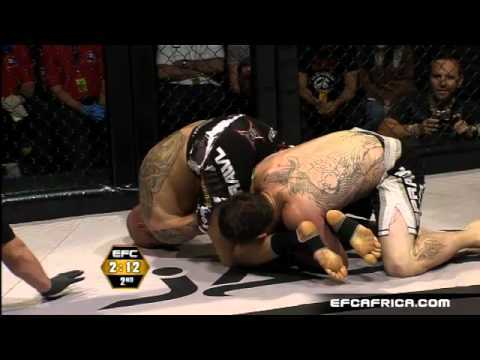 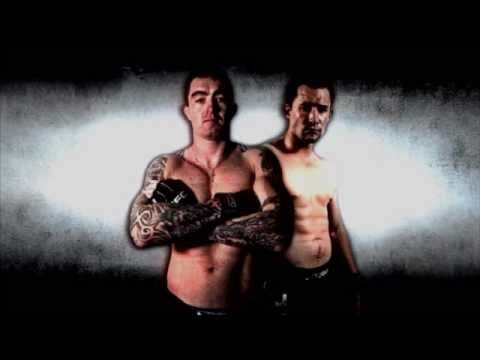 EFC AFRICA 11 – Two weeks to go! 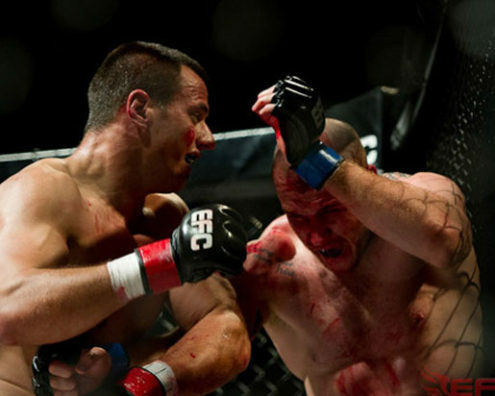 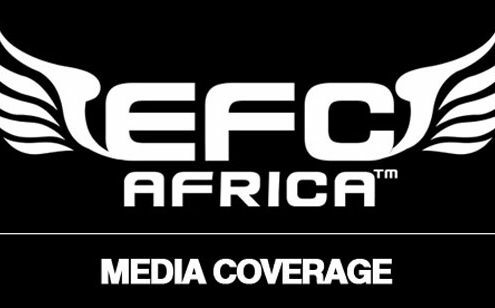 EFC AFRICA 11 – 12 Fights Confirmed Plus Surprises in Store! 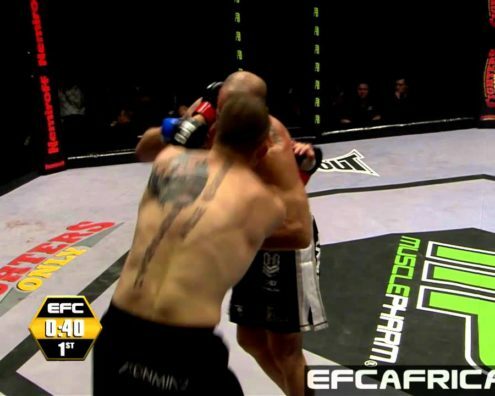 EFC AFRICA 10 – Just two weeks away!